You've probably used serums on your face but did you know there are serums for your body as well? 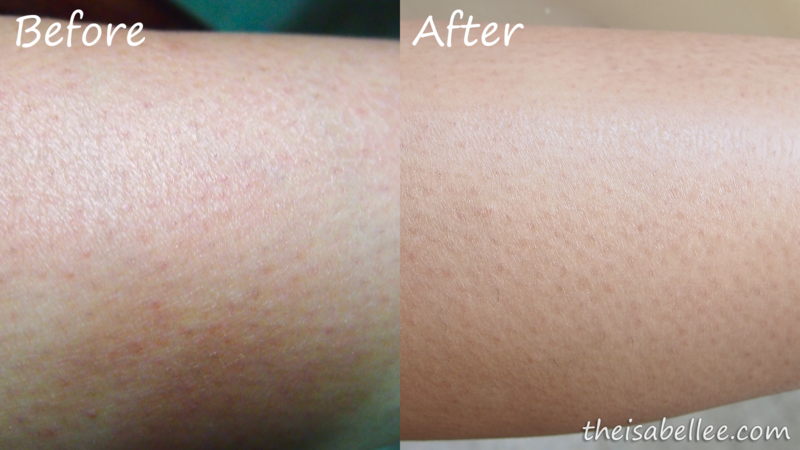 I decided to challenge myself to pamper my skin continuously for 14 days and see if there is a difference. For the 2 weeks, these 3 products have become a staple in my life. 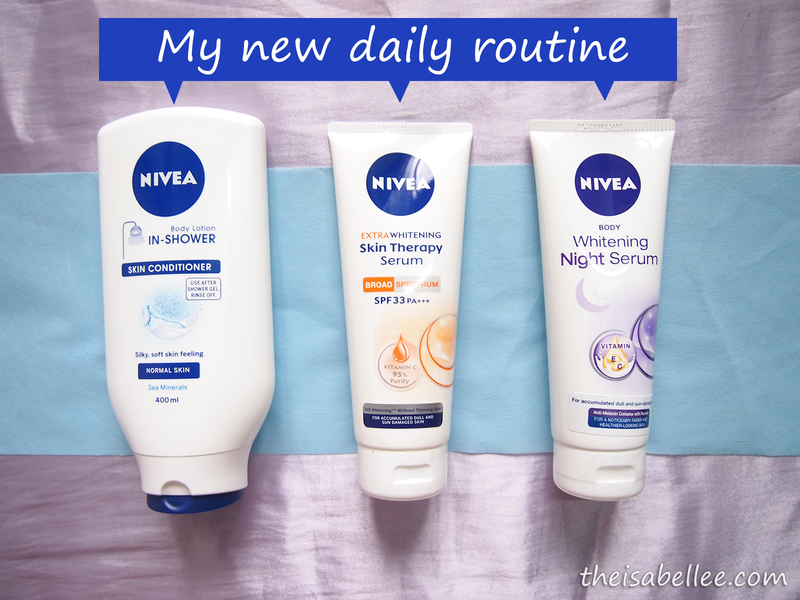 Nivea Skin Conditioner for during shower, Nivea Extra Whitening Skin Therapy Serum for day time and Nivea Whitening Night Serum for before bed. 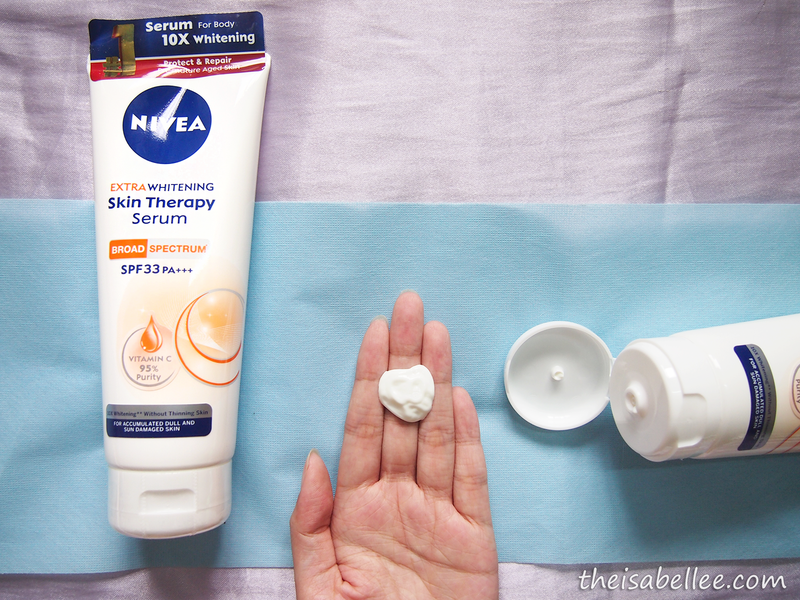 This Nivea Skin Conditioner is meant to be used after your shower gel. It is not, I repeat NOT a shower gel. It covers your skin with a nourishing layer and you'll feel immediately silkier skin. I rarely use body lotion in the daytime because it's sticky and oily yuck. 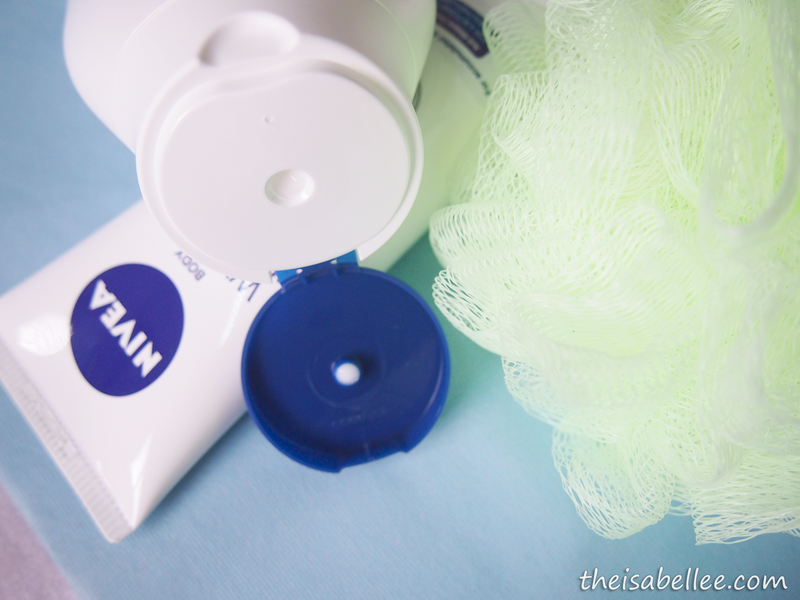 But I was shocked to discover that the Nivea serums were not sticky at all! It even comes with SPF33 PA+++ to protect your skin from the sun. So now my entire body has SPF protection, not just my face. It has a very mild scent. Doesn't bother me at all. It looks thick but believe me.. Every single bit gets absorbed and you won't feel a thing! The Night Serum is equally as good but it smells nicer. 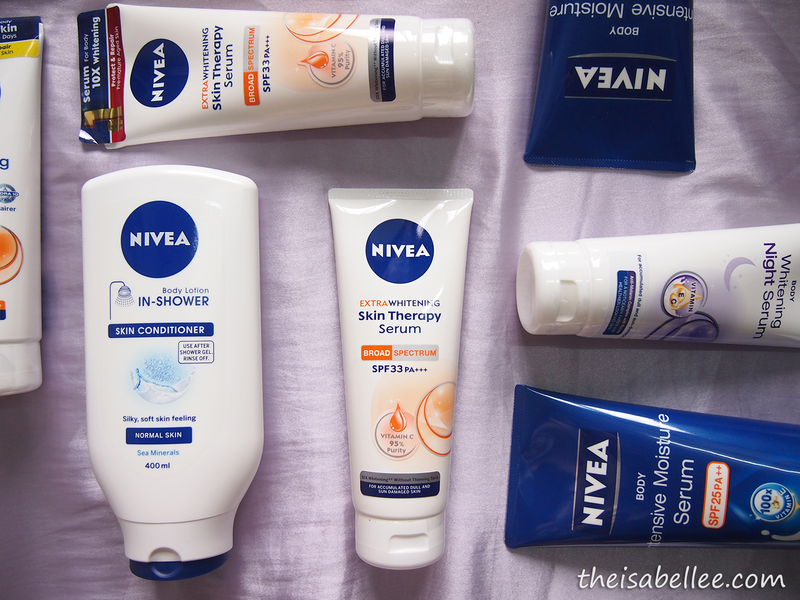 Dear Nivea, I love to wear shorts so can I please have nice legs? My legs are notoriously dry and cracked with scars from shaving. 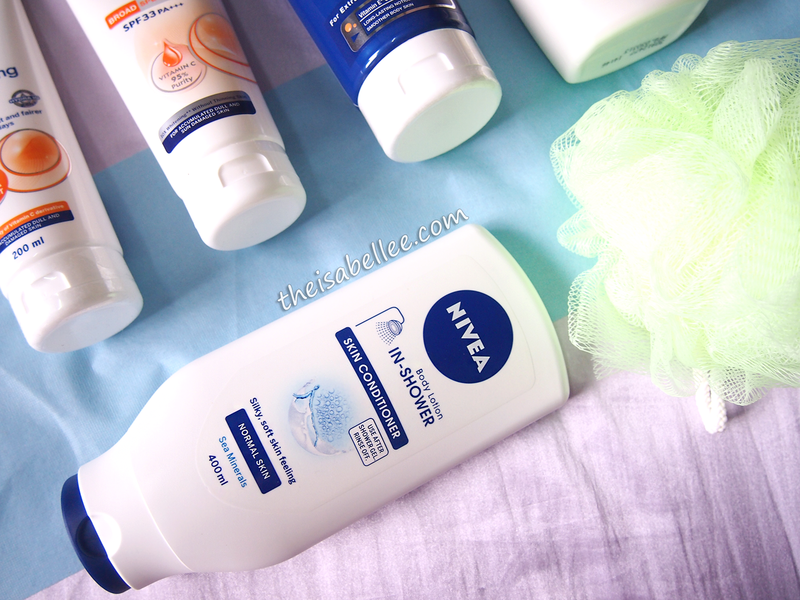 After using this combination for 2 weeks, my skin is less dry and even le Bf asked me why my arms and legs feel smoother. Yes! 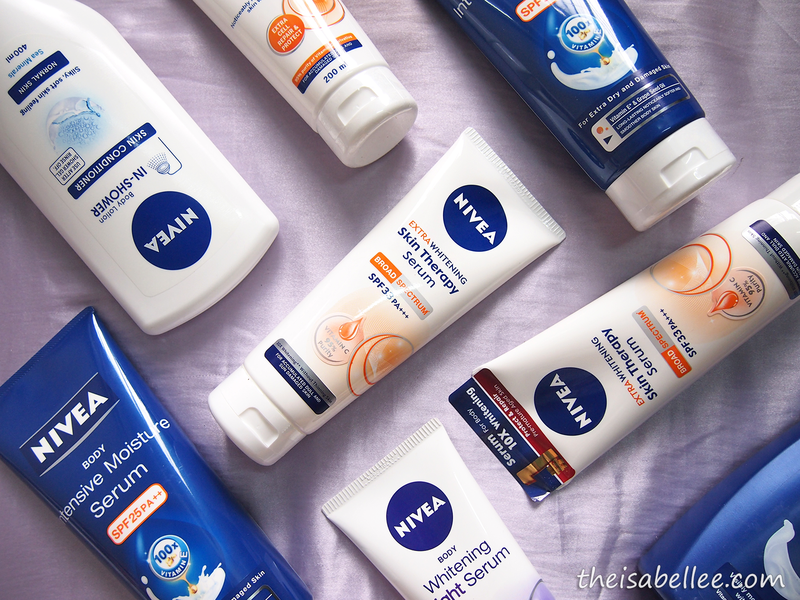 I admit it's not really moisturizing enough for my legs so guess I'll be topping up with a Nivea Body Lotion just for that extra boost of moisture. 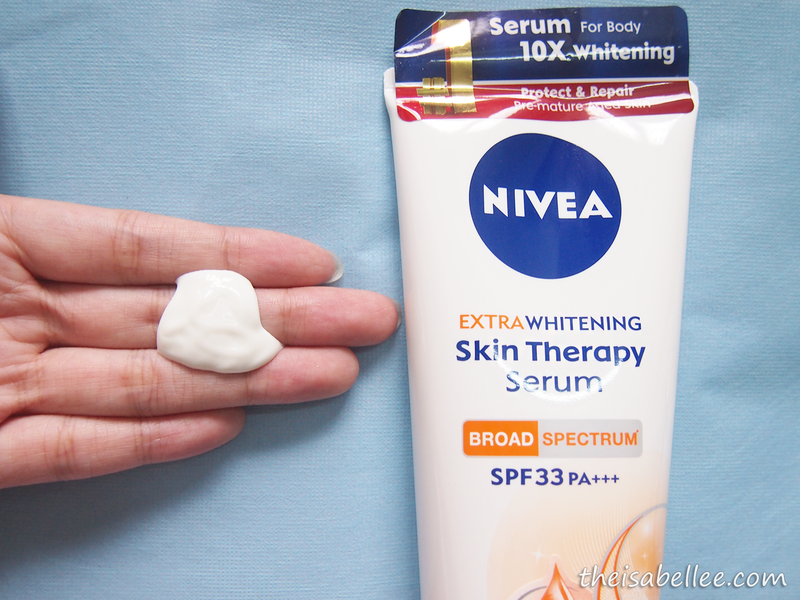 In love with these Nivea serums, especially for day use! You can even keep one bottle in your car or office to reapply before lunch time.